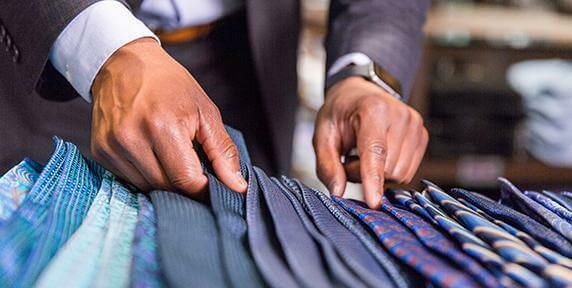 We make a difference in our guests’ lives – from the perfect fit to amazing merchandise, we have it all for the XL guy! What makes DXL fit for you? Training and development opportunities. A promote-from-within philosophy. Respect and recognition. 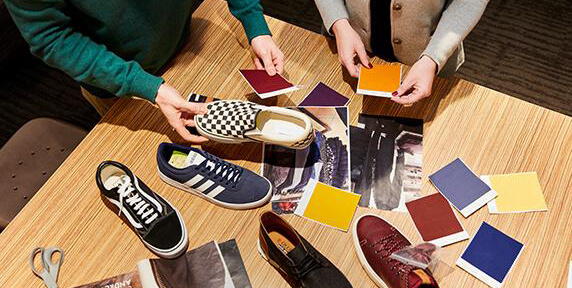 When you join the largest provider of men's XL apparel that carries top-notch brands like Polo Ralph Lauren, Brooks Brothers, and Cole Haan, you'll discover an energized team – all working together to make a difference by delivering a one-of-a-kind guest experience. From the storefront to the home office, DXL has a culture that's alive with possibilities... and a perfect fit for you. We operate 325+ stores across the country – including DXL Men’s Apparel, Casual Male XL, and Rochester Clothing locations – with more on the way. Standing tall and standing out. There’s no mistaking it. Working at DXL is an opportunity to make a difference in the lives of others, whether it's helping guests look and feel good in their clothes or making a positive impact in our communities. 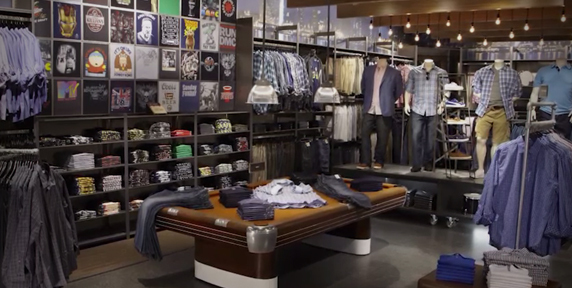 Discover the story behind the largest multi-channel retailer of men’s XL apparel. We’ll use the skills and experience listed in your LinkedIn Profile to search the jobs that might be right for you.